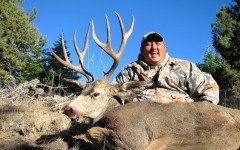 2015 Rifle Hunts "SOLD OUT"
Trophy Mule Deer - What defines a trophy, is it strictly a B&C Score? We dare to say no, it is so much more than just a number. We understand that number is a guideline for quantity of inches of horn, but by no means should that be the measure of the hunt. 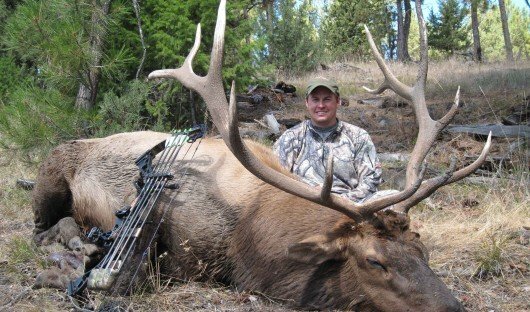 The trophy is in the hunters heart, they alone can define the true meaning of a trophy. "An Experience of a Lifetime..."
Sarvis Prairie Outfitters offers those seeking "An Experience of a Lifetime" an opportunity to return annually and relive it all over again! 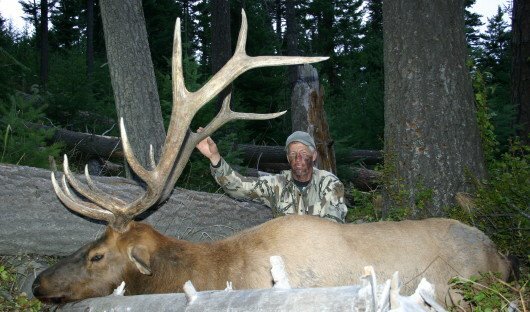 Many of our hunters return each fall with great anticipation and expectations. We pride ourselves on providing them with an adventurous hunt and opportunity to harvest a mature representation of the chosen quarry. Making Memories One Hunt at a Time!!! 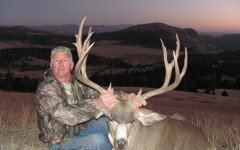 "Making Friends & Creating Enduring Memories"
Sarvis Prairie Outfitters offers more than just a hunt. 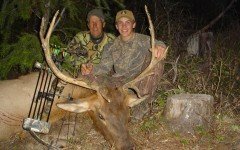 We offer you an experience, an adventure and an opportunity to build that camaraderie that all hunters feel in camp amongst strangers and friends. We welcome groups, families and friends, we can accommodate parties of up to 10 on any given hunt. Most arrive as strangers, we hope all leave and return as friends. At Sarvis Prairie Outfitters you will find that we work extremely hard so that all our guests feel at home. 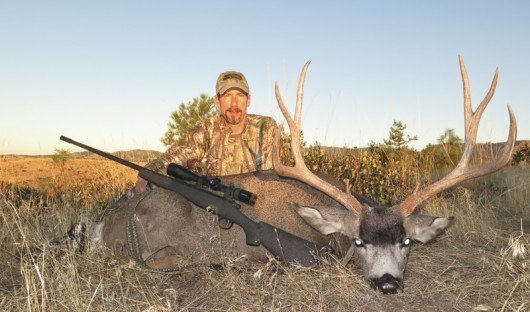 Whether you choose an archery or rifle elk hunt or a rifle mule deer hunt, our team will always be there for you. 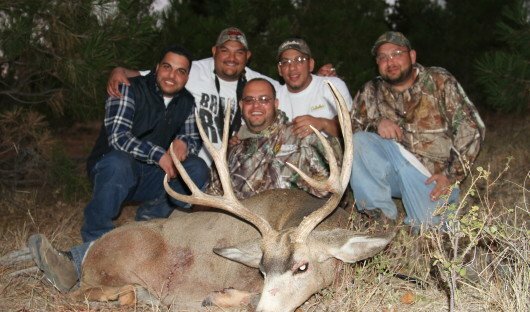 Non-hunters are welcome and we can normally customize a package so we have "Something for Everyone".